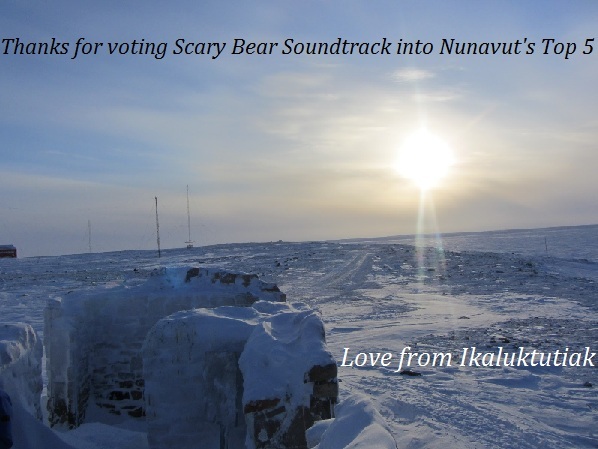 We were voted into Nunavut’s Top 5 bands in the Searchlight Competition run by CBC Music, thanks to your support! Now we need your help voting us into the next round. Vote for our song Beaver Pond Forest here every day until Sunday, March 3. Maybe we’ll have a chance at that recording session in Toronto! Don’t forget to also like our CBC music profile page if you have an account (you can listen to our track Beaver Pond Forest there too). You can like our Facebook page if you haven’t already, and follow us on Twitter. And of course, our debut EP featuring Beaver Pond Forest is still for sale here at the very reasonable price of four dollars. Thanks friends, and stay warm! We’ve entered our music video “Beaver Pond Forest” into the United Nations International Short Film Contest, run by the United Nations Forum on Forests Secretariat and Jackson Hole Wildlife Film Festival. The film festival is meant to demonstrate how vital forests are to people, with films portraying people’s personal relationships with forests. Of course, we thought Beaver Pond Forest would be perfect. Just look at the lyrics for the song. Wish us luck! And of course, our single Beaver Pond Forest is also our entry into CBC Music’s Searchlight competition for the Nunavut region. Don’t forget to vote for us every day! Vote here:http://music.cbc.ca/#/Searchlight-Qulliq. 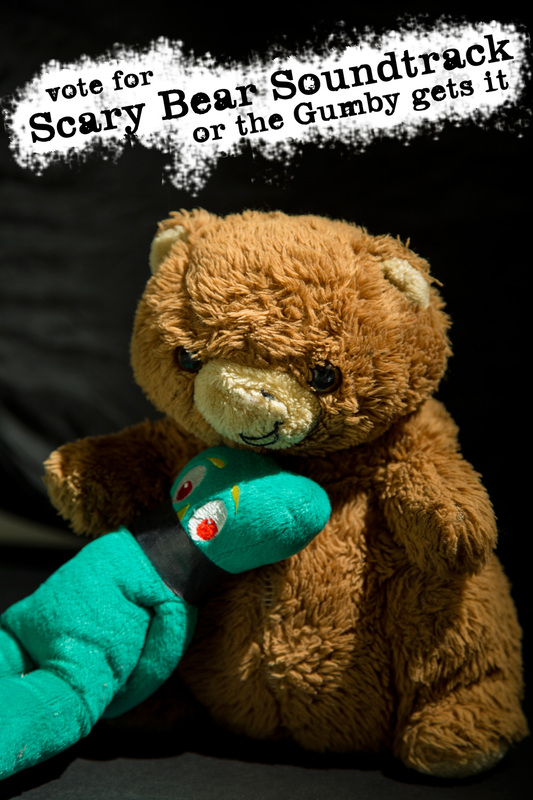 eep…we better listen to what Scary Bear says. (photo credit: Devon Crosby). And finally, a big thanks to Lenny for playing our song Beaver Pond Forest on your Wildworks podcast! Hottest Band – vote for us! We got an Honourable Mention for Ottawa’s Hottest Band in Photogmusic’s annual “Who’s Hot in Ottawa’s Music Scene” poll! A big thanks to everyone who voted for us! We’ve also entered our song Beaver Pond Forest in the Searchlight competition being held by CBC Music. We’re gonna need all of your help to make it to the final round! 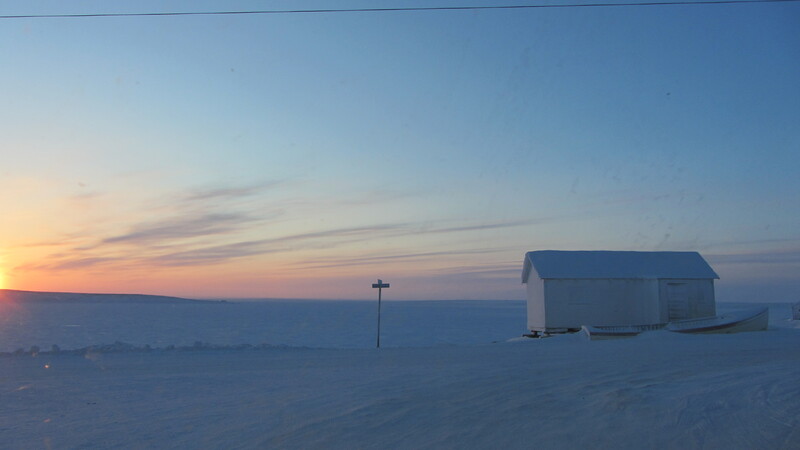 Now that we’re based in Cambridge Bay, we’ve entered in the Nunavut region with Qulliq. Please vote for us here! Don’t forget to also “like” our CBC Music band profile! Of course, the music will keep going! We’ve entered our single Beaver Pond Forest into CBC Music’s Searchlight competition for the Nunavut region – keep your eyes open for details on how to vote for us soon. Also, we’re working on some great new tracks for a new album – stay tuned!